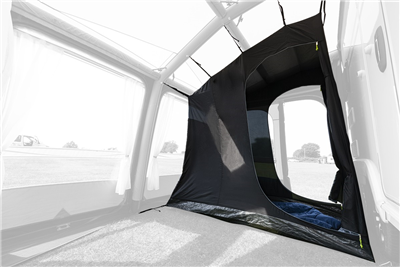 Add sleeping space to your awning with an inner tent. This breathable inner tent simply toggles into the awning. Perfect when you've got friends or family with you on your holiday.